With summer in full swing, most people are busy weeding their gardens and keeping the pests away. But what about those of us who procrastinated and haven't planted our flowers and vegetables yet? If you're a bit of a late bloomer when it comes to exercising your green thumb, maybe you just need a bit of inspiration. Instead of planting of regular garden this summer, why not try a more unique planter? You no longer need to buy expensive planters to display your plants. Instead, try using items that are just collecting dust around your house or garage. 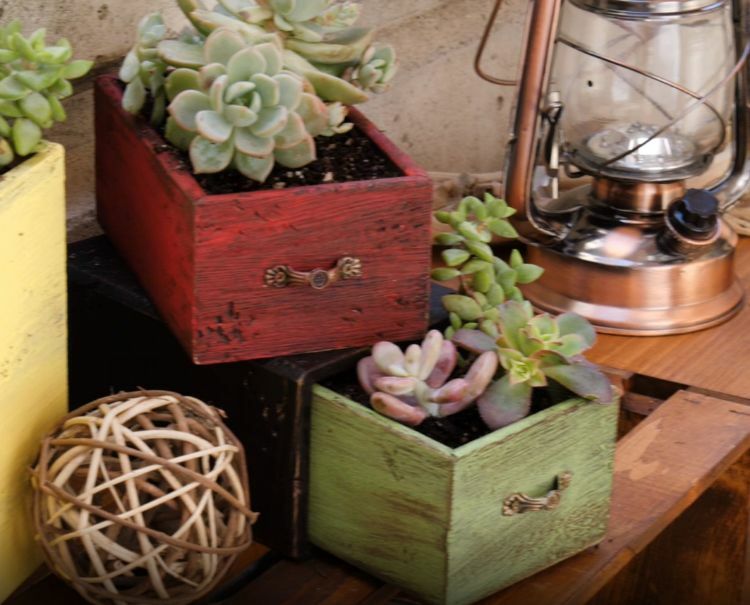 Making these planters on your own will save you time and money, and you'll have a garden that looks completely original. Did you know you can make a planter out of random items in your kitchen? 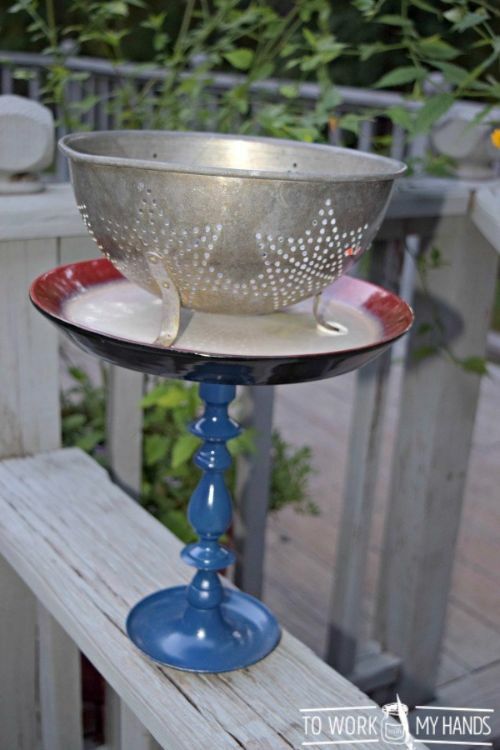 Following these instructions, you can use an old candle stand, a plate, and a colander to make a planter that looks different from those you buy at the store, and doesn't take up too much space. 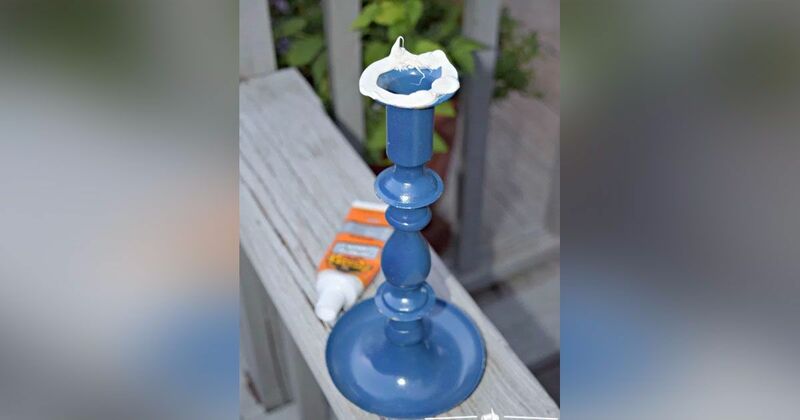 And no matter what color of items you start with, a quick coat of paint will give your planter a more uniform look. 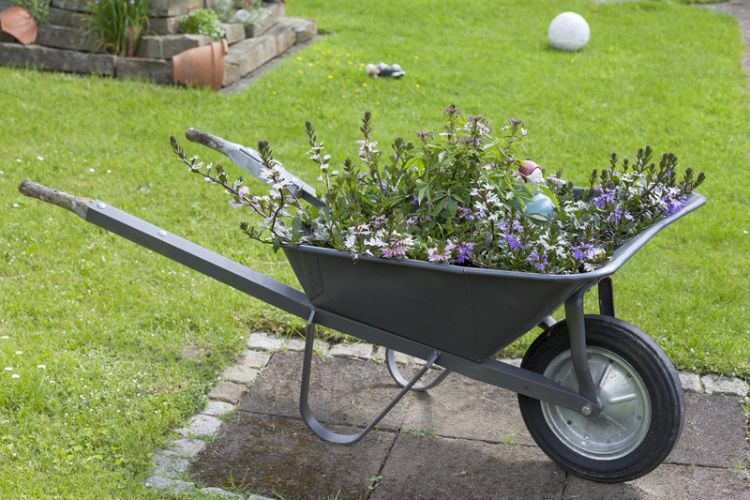 Most of us probably have an old wheelbarrow collecting dust in the back of our sheds. It never gets used, but for some reason we keep it around. 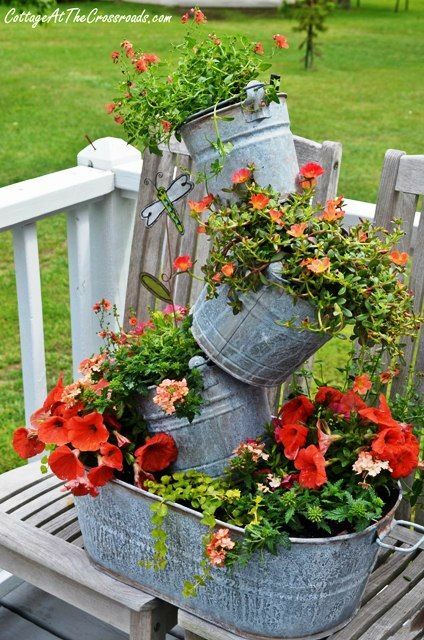 Now, you have a reason to bust it out, paint it, fill it with potting soil, and turn it into a portable planter. Old metal buckets tend to become an in-the-way eyesore if they don't have a specific purpose. Instead of letting them sit around unused, turn them into planters. You can use them individually, or connect them to create a ladder effect with your plants. The wash basin planter is similar to the metal bucket planter, but on a bigger scale. As evidenced by the photo above, you can even use your wash basin as a base for your climbing metal buckets. Did you have a pet bird in the past, but now have only the cage left behind? Don't sell it at your next garage sale! 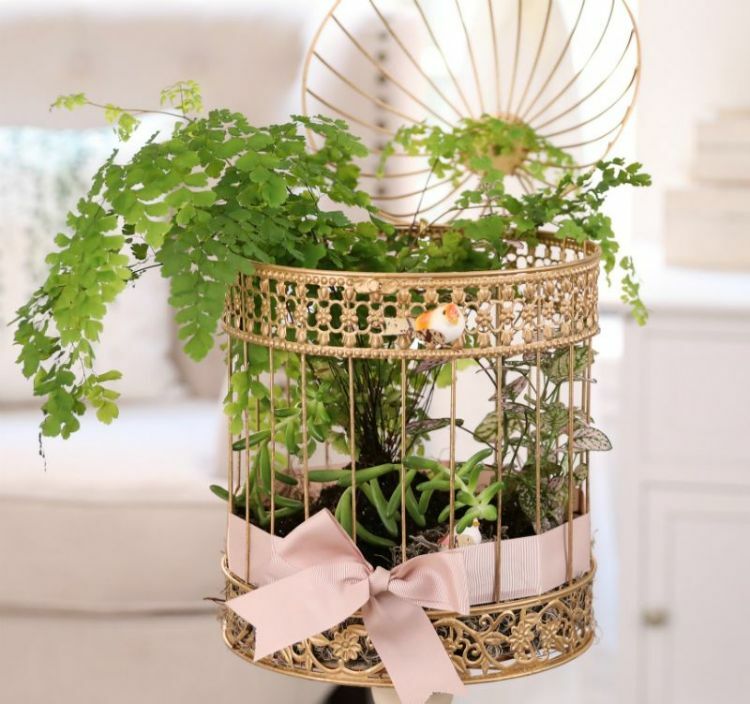 Instead, use peat moss to hold in your plants and set up the birdcage to watch over your garden as a hanging planter. When you think of a watering can, you probably assume you'll be using one to water the plants in your garden. While this is a perfectly reasonable assumption, you can also branch out a bit. 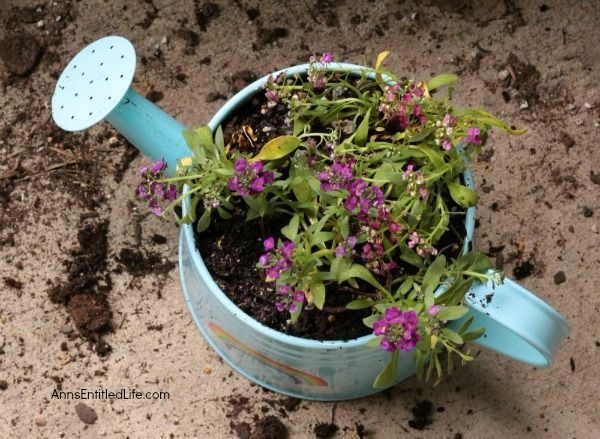 Instead of using the watering can to help grow your plants, you can actually grow your plants inside of an old watering can. If you've ever had a graduation party or wedding shower, your ratio of dirty clothes to laundry baskets is probably about 10 to 1. No one needs that many laundry baskets, right? 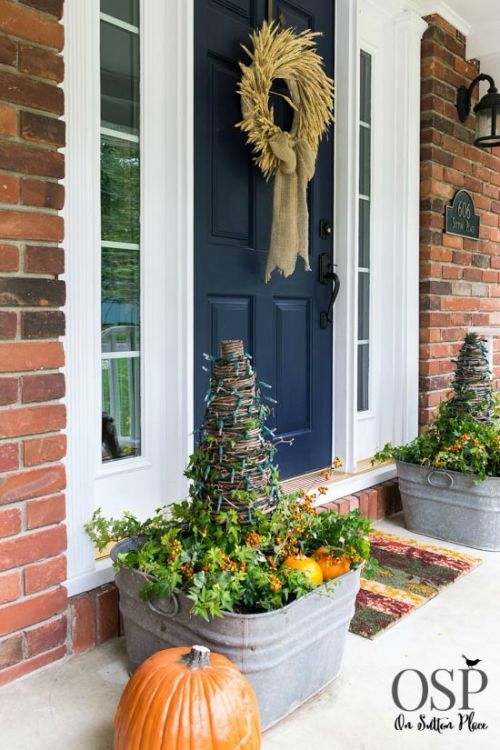 Instead of re-gifting one to your next college-bound nephew, wrap it in some cute burlap, fill it with dirt, and plant some of your favorite flowers or edibles in it. Depending on how big you want to make this planter, it might take a little longer to set up than some of the others. You can paint the cinder blocks with any designs you want to fit the color scheme of your garden. 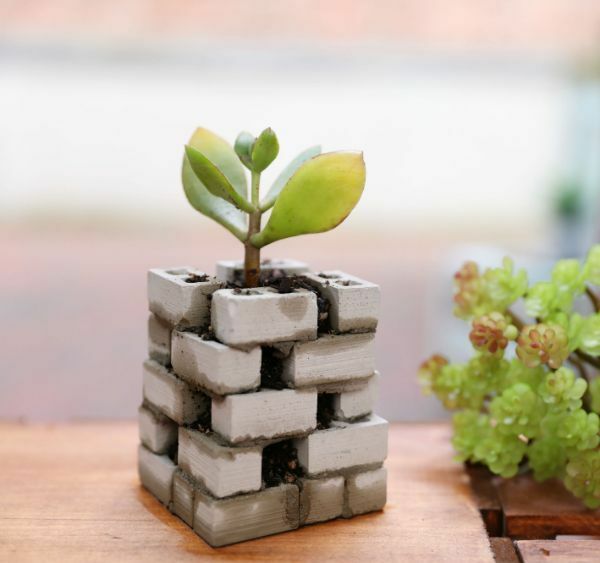 If you want to stack the blocks, this planter idea works best if you can set it up in a corner or against a wall for extra support. Get the full tutorial here. Too many tires end up abandoned on the side of the highway or taking up space in the dump. What if you could use those tires in a way that helps the environment? With the help of a handsaw, you can! 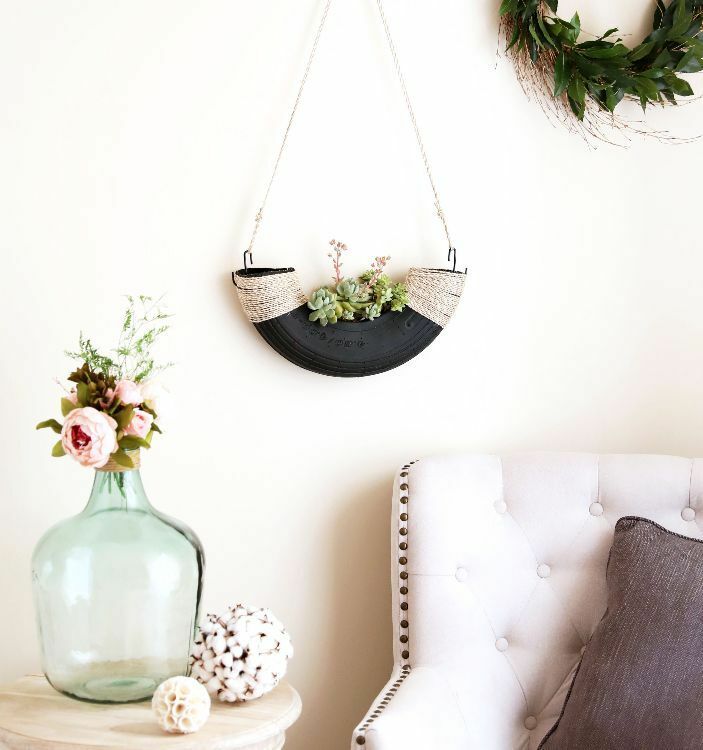 Following these instructions, you can turn an old tire into a hanging planter in just a few easy steps. this DIY can be hung indoors or outside. Old furniture has many uses, but did you realize you can put it in your garden? If you have a dresser you no longer need, you can easily turn the drawers into planters. This project works for both larger and smaller drawers. For full step-by-step instructions, check out this tutorial. With all of these great ideas, you no longer have an excuse to put off getting your hands a little dirty in your garden. So head out there and get to work making your yard beautiful. But before you go, make sure to share this list with your fellow plant enthusiasts to give them some new ideas!